InterCasino is one of those online establishments which are considered to be the forefathers of online casinos of today. 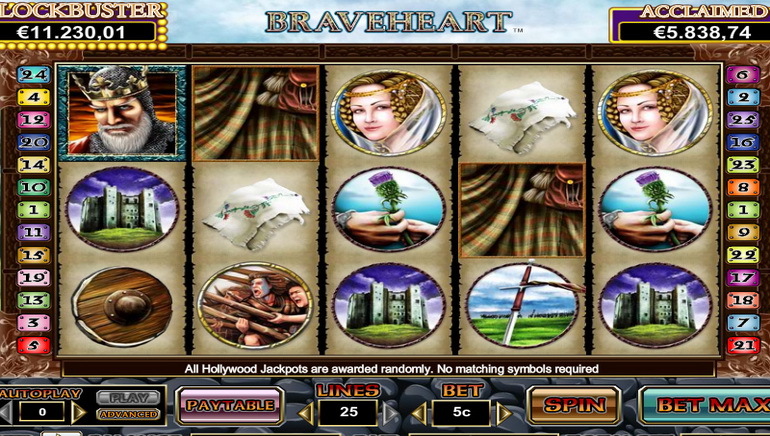 In its long years of existence, the casino has a loyal band of players and has over 400 games as of current note. Being regulated by the lotteries and Gaming authority of Malta guarantees the safety and fairness of all transactions with InterCasino. Of InterCasino’s over 400 games, there are eleven multi-player games which can be enjoyed, these includes Baccarat, BlackJack, American Roulette, Progressive Blackjack, Caribbean Stud Poker, and more. Fully experience these games when you invite in your friends and family to play together with you. 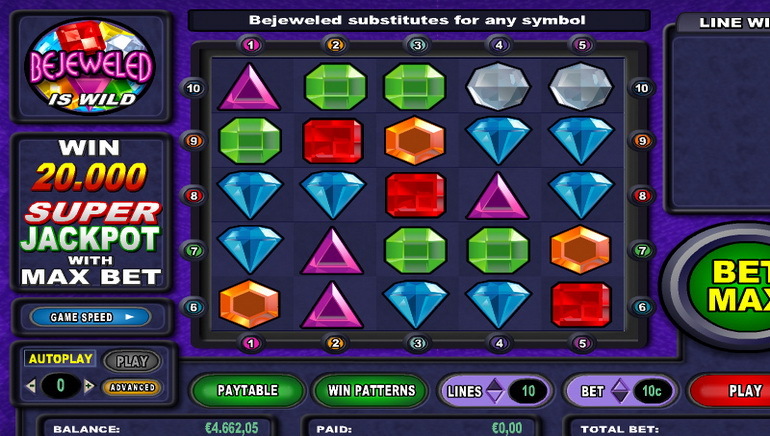 InterCasino imbibes a wonderful casino environment which can be felt right upon accessing the site. Real time chatting with other players, high quality digital sound, and stunning 3D graphics all contribute into making playing at InterCasino akin to playing in a land based casino at Monte Carlo or Vegas. 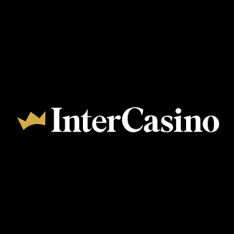 The player’s welfare is the top priority at InterCasino; as such, the site features enhanced transaction security as evidenced by its use of random number generator and the security accorded to the privacy of each player’s account. Special teams that handle all casino related concerns can be easily contacted by phone or email. Instant support program is also available for those with payment concerns.